Upgrade your clothing collection by adding this trendy T-Shirt from the house of Ed Hardy. It has been made of a premium quality fabric, which will provide you with utmost comfort. 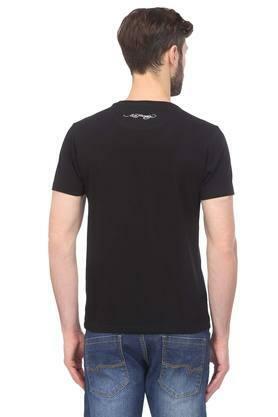 Besides, it has a round neck and also comes with short sleeves that add to its overall design. 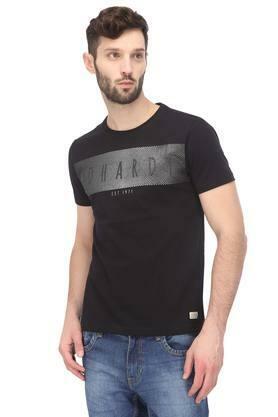 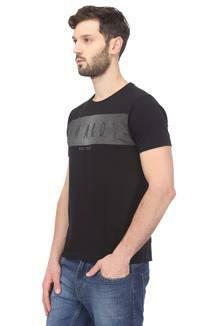 Featuring a printed pattern, this T-Shirt will be an excellent pick for you to wear on a casual day out with friends. 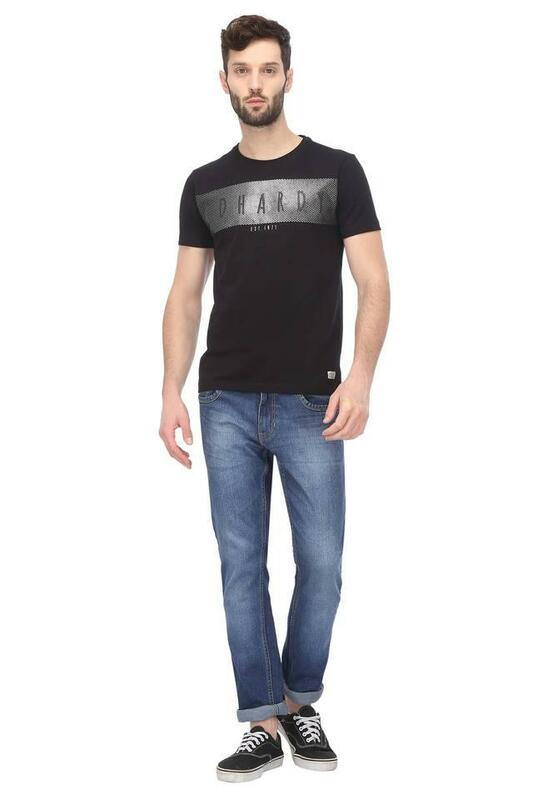 Team it with a pair of jeans and slip on shoes to look handsome.